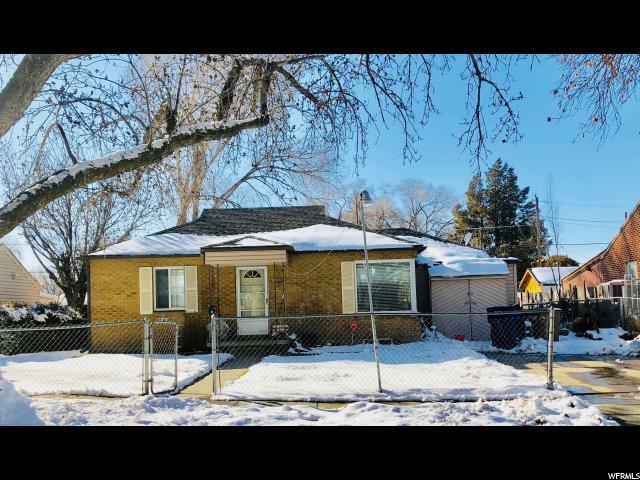 All GLENDALE GARDENS homes currently listed for sale in Salt Lake City as of 04/22/2019 are shown below. You can change the search criteria at any time by pressing the 'Change Search' button below. "This is a rare brick rambler in Glendale with elementary within walking distance.Jordan River parkway 2 blks away.Only five minutes to downtown metro.It needs some TLC but boasts large sq ft footprint.Buyer to verify all square ft and plat records,only verified from current county record."